Arges County. 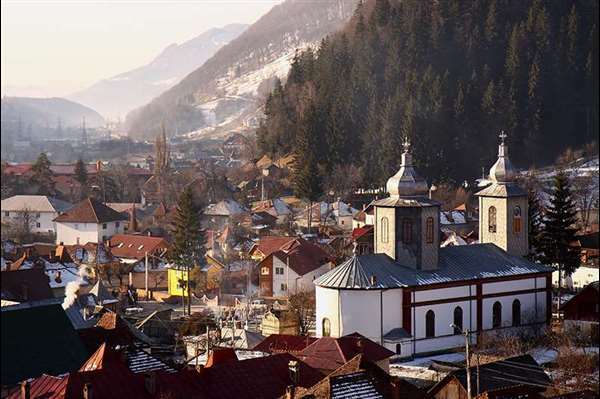 The fight to capture Tepes took place in the beautiful settlement from the north of Arges County (1462), after the Ottomans succeeded to put Radu the Hansome on the throne of Wallachia. Excepting the landscape, today nothing remebers Rucar of those times.